They are impressive creatures. 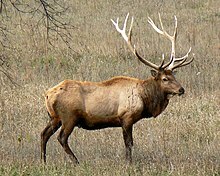 I will one day do an elk hunt. Something about hiking a few miles after an animal and then hiking the meat back out, just sounds like a great adventure. You young pups can be amusing. If you consider 25 to 50 miles of pre-hunt (pre-season) walking, much of it quite tilted, glassing the country for elk, finding a herd, then 10 or so miles following them to choose your buck and find out where they feed and bed "a few miles" more power to you. I am getting too old for that. ...and we have not yet loosed one shaft. That sounds like a great weekend get-a-way. LOL I would have to do it at least once. Weekend? Ha! Last time took me a week. Do you stalk at a full run? LOL. It takes me a week to think about it. They are a magnificent animal. Yes, they are. Picture a horse with horns. Though with an Elk, you get about 250-300 pounds of boned meat- somewhat less than with a horse. 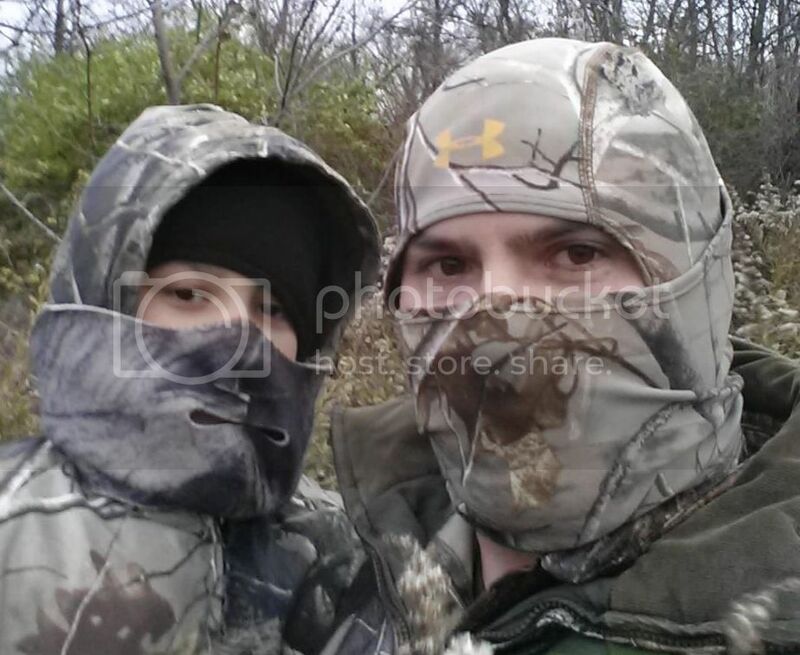 Deer hunting is fun, elk hunting's work LOL. I love it though.